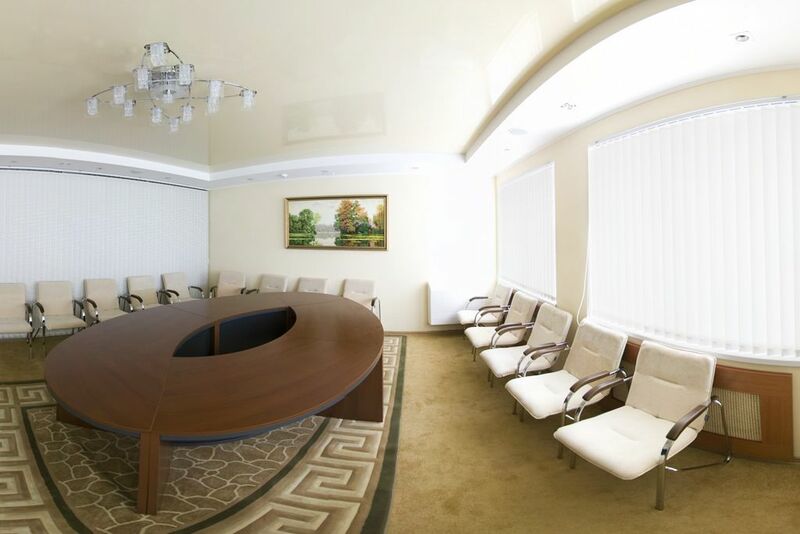 For holding business events, “Evropeisky” Hotel Complex offers a conference hall that can seat up to 15-20 persons. 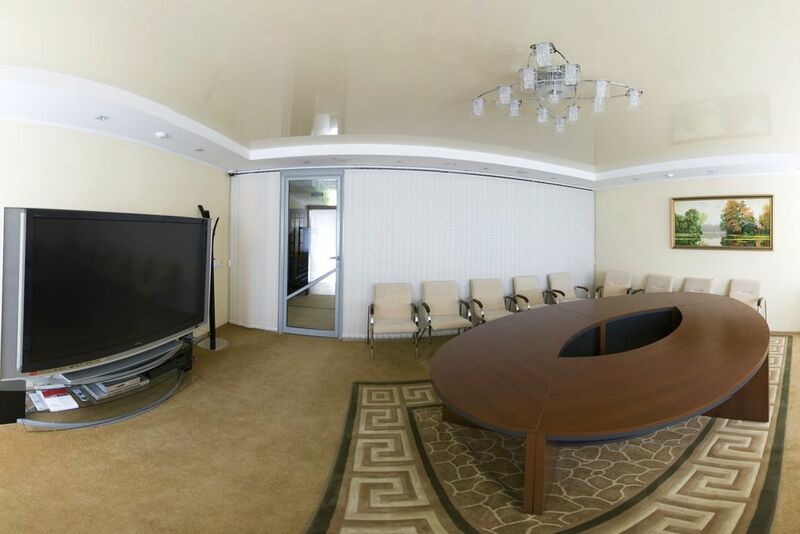 Comfortable atmosphere, considerate staff will create favourable environment for holding events of different levels (training courses, seminars, negotiations, business meetings). 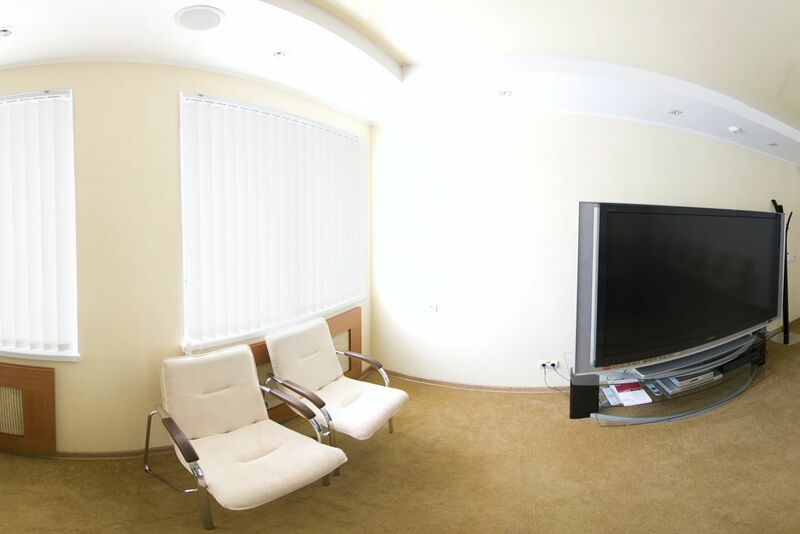 Multimedia screen, projector, free Wi-Fi throughout the hotel area are at your disposal.